Yes, my tournament fate was no laughing matter. In the first round I was playing against a player who’s not particularly well-known to Russian chess fans – the Brazilian Darcy Lima. But I talked to Sasha Grischuk a lot here and he’s played him twice at the World Cups. So Grischuk warned me in advance: “Be prepared for that man to play tough and well against you”. It all turned out as Sasha said. The man played tough and well. But I hadn’t had any previous meetings with him before that, as I hadn’t either with the Vietnamese player Nguyen Ngoc Truong Son, who I played in the second round. I followed that game live and when the computer showed your move 26…Re2!! on the screen I initially thought: no doubt there’s some transmission error… And then it hit me: what a beauty! 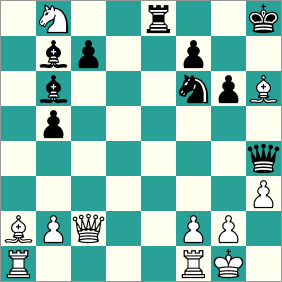 For a moment it even seemed to me that the ghost of Paul Morphy was sitting behind you and inspiring you to make that move… To my taste that was the most beautiful move not only at the World Cup but, perhaps, the most beautiful move of the year in general. We’ve all seen such things in old books… There are combinations with that motif in the games of Frank Marshall… But when you’re involved you think: well, my word, why did such a thing happen?! That can’t help but give you an extra motivation to play well in future. As they say, if the wind’s in your sails you can’t allow that to be in vain. And it wasn’t in vain. 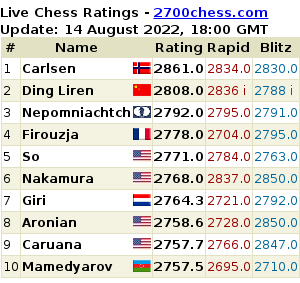 The whole chess community agrees that you demonstrated the most powerful play at the tournament and deserved to win. I don’t know what the community says but for me the opinion of Sasha Grischuk is very important, and after the end of our match he told me: “You played well in this tournament, including during our match”. If Sasha says that then that’s probably the way it was. Ponomariov knocked me out in the semifinal of the World Championship in Moscow, and also beat me a few times afterwards. My score against Ruslan isn’t good. So it meant that I faced a group of people in a row who theoretically should have been a problem for me! But in the end all of that turned out to be some sort of special sign of destiny, a challenge that you accepted and came through with flying colours. And now we come to the final match against Grischuk, your close friend and colleague during the battles in Kazan. How did you manage to get in the mood for a serious fight against a friend? In the match against Grischuk I deliberately did all I could not to play what we’d looked at together. After all, we’d also worked a lot together before Kazan. In general, none of the matches in Khanty-Mansiysk were simple, but that one against Sanya turned out to be the most difficult for me. 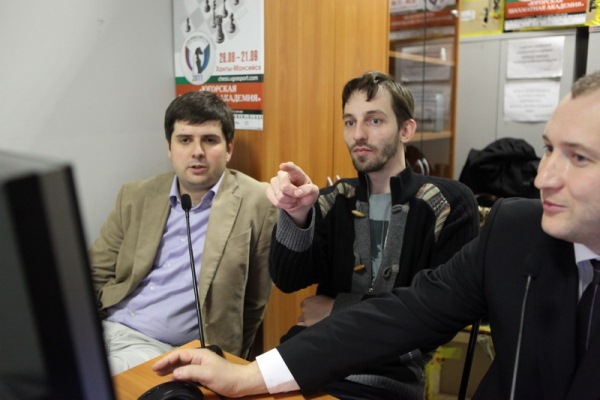 Later in the interview Svidler said he had no problem with the fact he wasn’t invited to the Tal Memorial (they chose the line-up before his recent excellent results), but he was amazed Alexander Grischuk wasn’t going to take part. 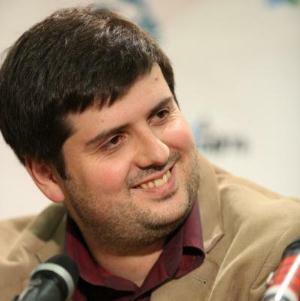 He also said he’d be happy to play for Russia in the European Team Championship if he was selected – which seems likely, given Vladimir Kramnik and Sergey Karjakin have already asked not to be involved.